BOARD CERTIFIED. EXPERIENCED AND ACCURATE. 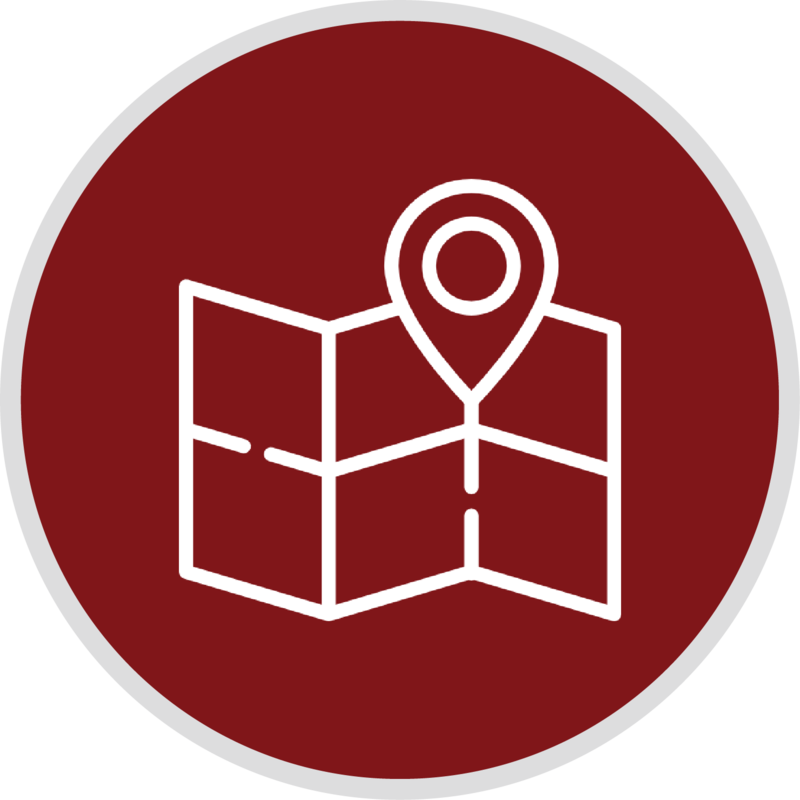 Dr. Bruening currently serves as the Medical Director for Covenant Diagnostic Imaging Center and is Co-Managing Partner for Lubbock Diagnostic Radiology, LLP. He is the current Chairman of Covenant Health Partners and a past Chairman of the Covenant Health System Credentials Committee. Dr. Bruening is the also the Medical Director for Lubbock Varicose Vein Center. Dr. Bruening is board certified by the American Board of Radiology. He achieved his Certificate of Additional Qualification in Vascular and Interventional Radiology in 1999. 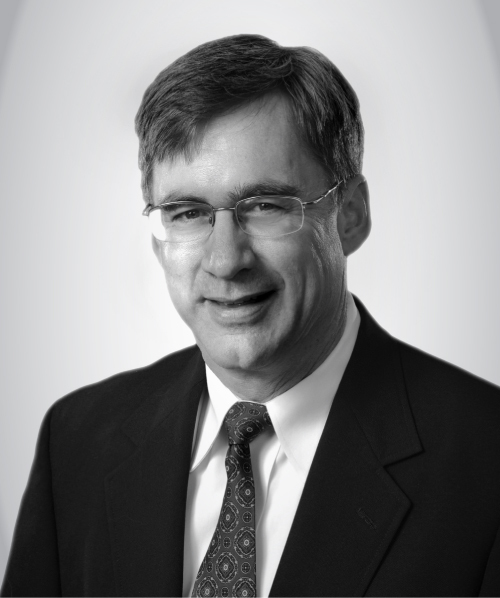 Dr. Callahan joined Lubbock Diagnostic Radiology, LLP in September of 2007. 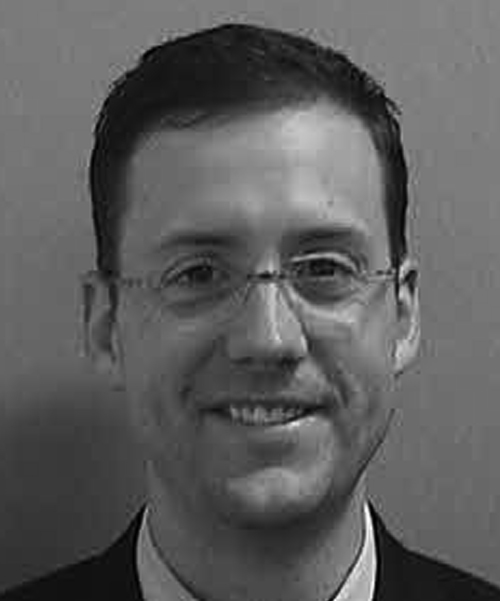 Dr. Thomas E. Callahan completed his Vascular Interventional Fellowship at Harvard University Massachusetts General Hospital campus in Boston, MA. He is certified by the American Board of Radiology. Cassy L. Cook, M.D. joined Lubbock Diagnostic Radiology, LLP after completion of her Neuroradiology Fellowship at Baylor College of Medicine in Houston, TX. 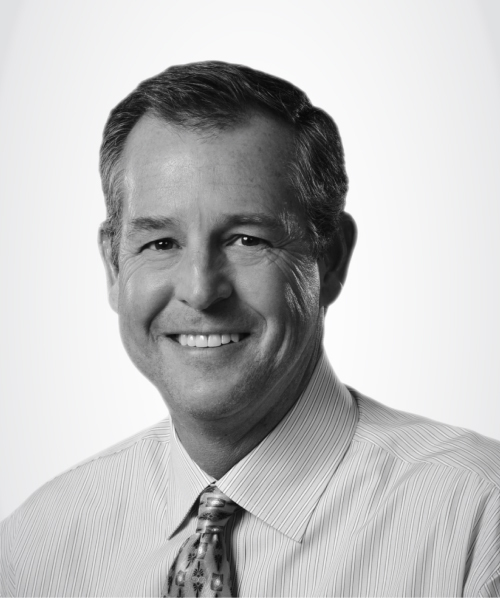 Dr. Cook joined Lubbock Diagnostic Radiology, LLP in July of 2012. She is board certified by the American Board of Radiology. She is licensed in Texas and Tennessee. Dr. Cox completed his Residency in Diagnostic Radiology at University of Oklahoma Health Sciences Center in Oklahoma City, OK where he served as Chief Resident. 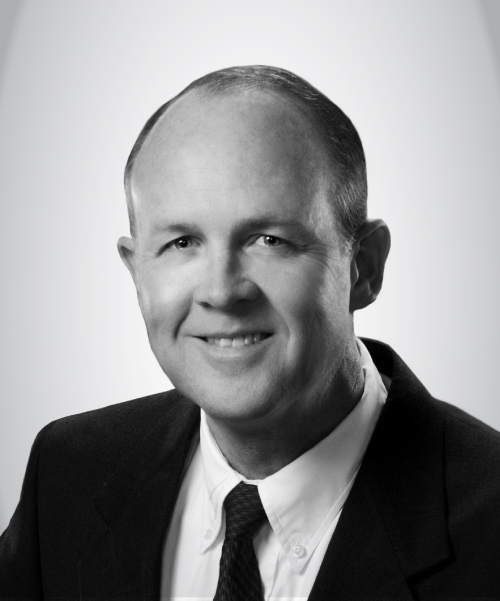 Dr. Cox joined Lubbock Diagnostic Radiology, LLP in July of 1996. He is board certified by the American Board of Radiology. 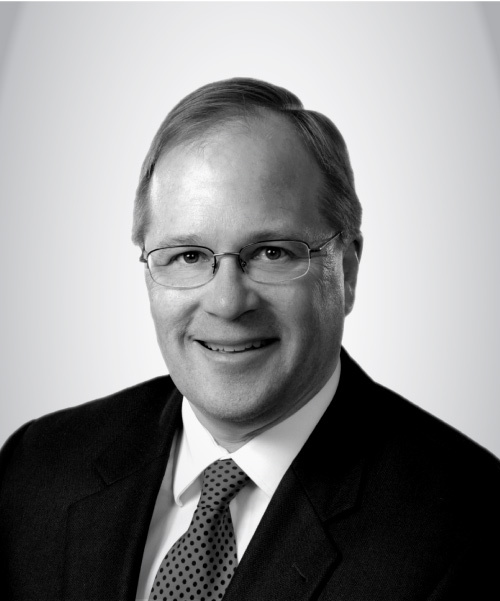 He currently serves as the Medical Director for Lubbock Diagnostic Radiology, LLP. Dr. Cushman completed both his medical degree and his Residency in Diagnostic Radiology at the University of Texas Health Science Center. 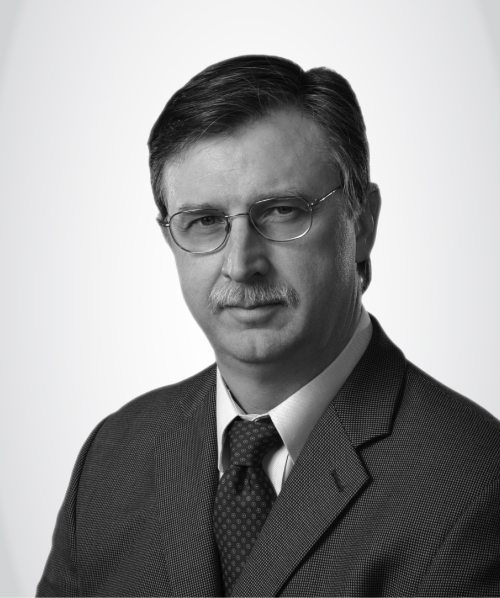 Dr. Cushman joined Lubbock Diagnostic Radiology, LLP in 1998. He is board certified by the American Board of Radiology. 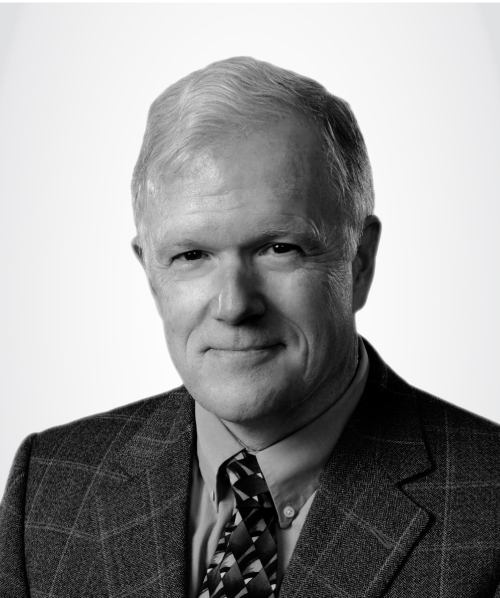 Dr. Donaldson earned his medical doctorate from the University of Texas Southwestern Medical Center. Dr. Donaldson received a Bachelor of Science degree in Biology from Southern Methodist University in Dallas, TX. 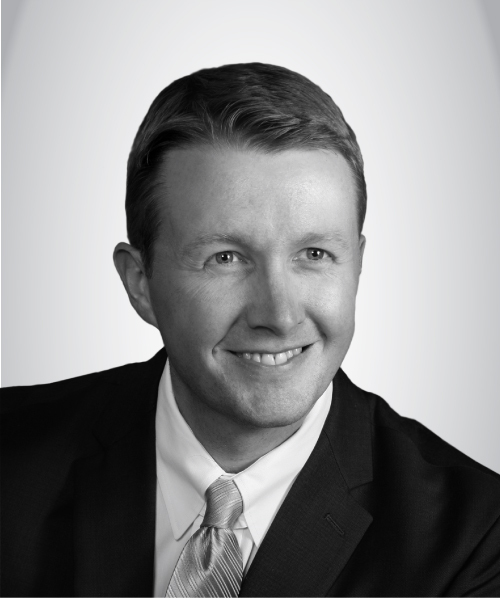 Dr. Donaldson joined Lubbock Diagnostic Radiology, LLP in August of 2002. 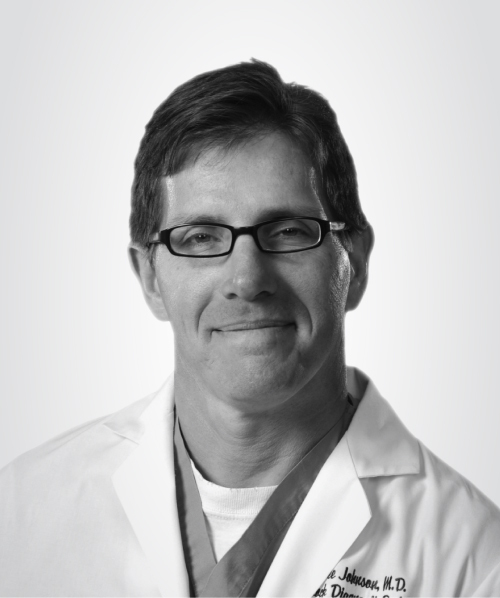 He is board certified in Diagnostic Radiology by the American Board of Radiology. Dr. Johnson completed medical school at Texas Tech University Health Sciences Center. He completed his Residency in Diagnostic Radiology at Baptist Medical Center in Oklahoma City, OK. Dr. Johnson joined Lubbock Diagnostic Radiology, LLP in July of 1992. He is board certified by the American Board of Radiology. Dr. Knapp completed a Residency in Diagnostic Radiology from Medical College of Ohio in Toledo, OH. He completed a Neuroradiology Fellowship at UT Southwestern in Dallas, TX. Dr.Knapp joined Lubbock Diagnostic Radiology in May of 2009. He is board certified by the American Board of Radiology. Dr. Martinez completed his Radiology Residency at UT Southwestern Medical School, Parkland Memorial Hospital, Veteran’s Administration, and Children;s Medical Center. Following his residency, Dr. Martinez then completed a neuroradiology fellowship at Parkland Memorial Hospital. 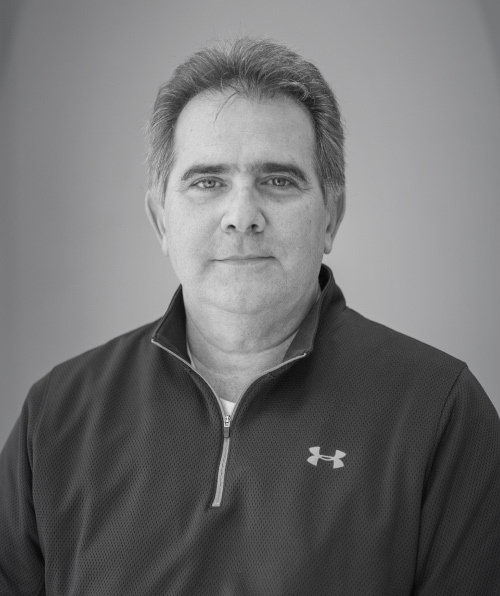 Dr. Martinez joined Lubbock Diagnostic Radiology, LLP in July of 1990. He is board certified by the American Board of Radiology. 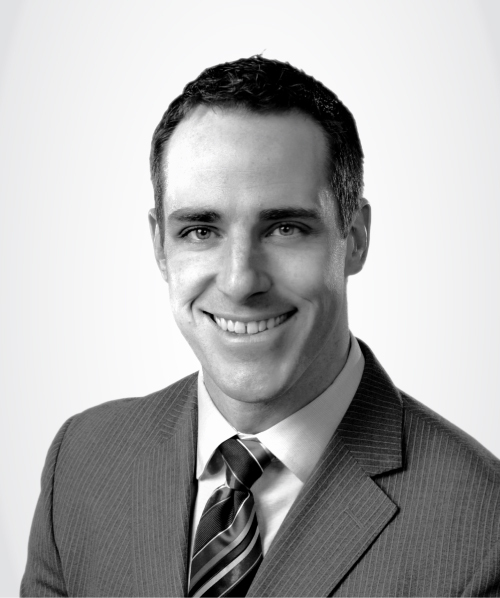 Dr. Moskos earned his medical doctorate from the University of Iowa College of Medicine. He completed his Diagnostic Radiology residency at the University of Oklahoma Health Sciences Center. 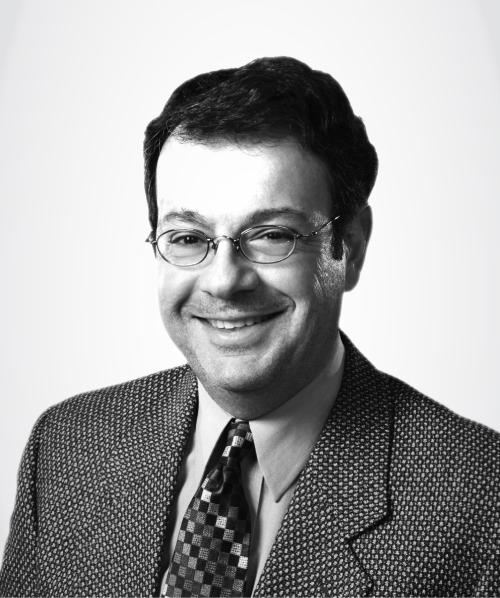 Dr. Moskos joined Lubbock Diagnostic Radiology, LLP in May of 1998. He is board certified by the American Board of Radiology. Dr. Muff completed his internship and Residency in Diagnostic Radiology at St. Joseph’s Hospital and Medical Center in Phoenix, AZ, where he served as Chief Resident. Dr. Muff joined Lubbock Diagnostic Radiology, LLP in July of 1998. He is board certified by the American Board of Radiology. Greg S. Poe, M.D. joined Lubbock Diagnostic Radiology, LLP in July of 2007 after completing his Internal Medicine Residency at University of Oklahoma Health Sciences Center where he also received his Doctorate of Medicine. Dr. Poe is board certified by the American Board of Radiology. 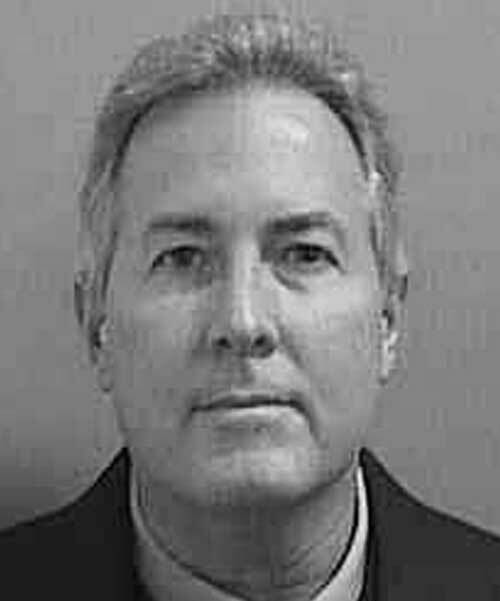 Scott C. Porter, M.D. received his Doctorate of Medicine from University of Texas Medical Branch in Galveston, TX. After completing a Residency in Diagnostic Radiology at University of Texas Medical Branch in Galveston, Dr. Porter was an instructor in ultrasound, mammography, and CT. Dr. Porter joined Lubbock Diagnostic Radiology, LLP in July of 1981. He is board certified by the American Board of Radiology and is a fellow of the American College of Radiology. Dr. Scherr completed his Radiology Residency at Swedish Hospital Medical Center and the University of New Mexico Hospital. Dr. Scherr joined Lubbock Diagnostic Radiology in July of 1987. He is board certified by the American Board of Radiology. Dr. Simmons completed a Mini Musculoskeletal Fellowship at the Veterans Administration in San Diego, CA. He also completed a Body Imaging Fellowship at the University of Washington. 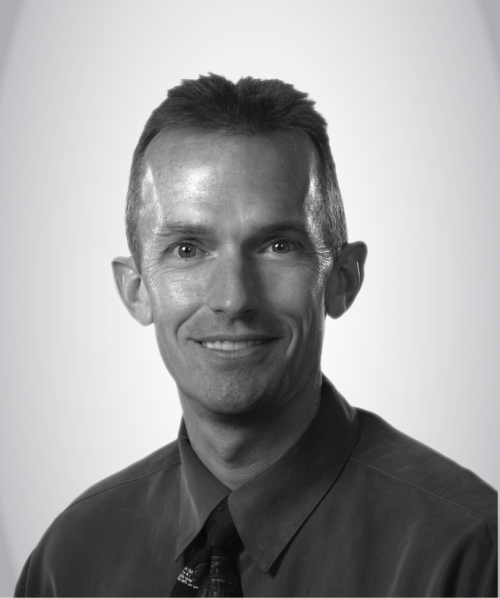 Dr. Simmons joined Lubbock Diagnostic Radiology, LLP in May of 2000. He is board certified by the American Board of Radiology. He currently serves as Co-Managing Parter for Lubbock Diagnostic Radiology, LLP. Dr. White completed his Residency in Diagnostic Radiology at University of Texas Southwestern Medical Center in Dallas, TX. 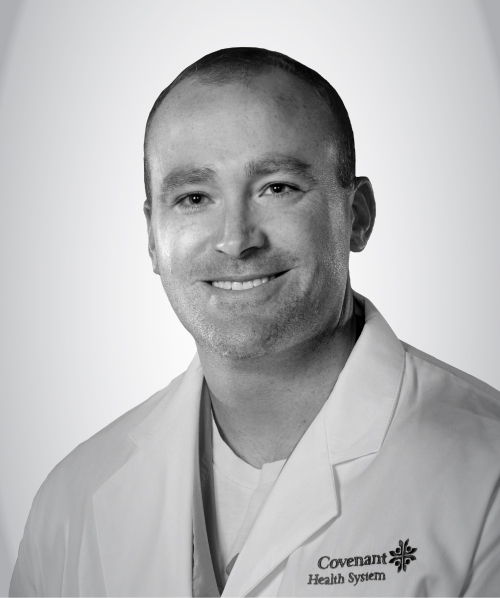 Dr. White joined Lubbock Diagnostic Radiology, LLP in July of 2004. He is board certified by the American Board of Radiology. 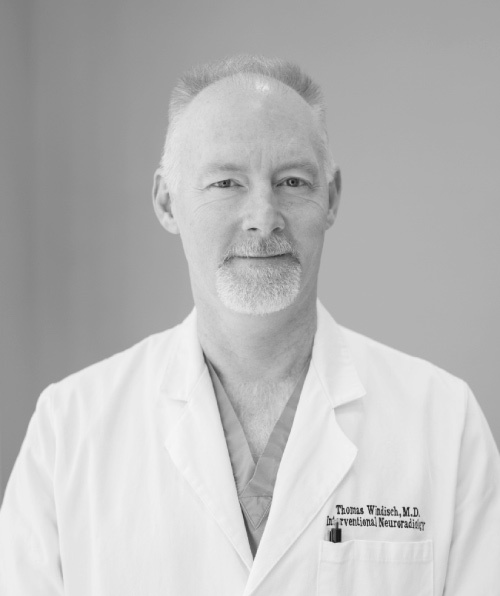 Dr. White completed his Residency in Diagnostic Radiology at Integris Baptist Medical Center in Oklahoma City, OK. Dr. White joined Lubbock Diagnostic Radiology, LLP in July of 2003. He is certified by the American Board of Radiology. Dr. Windisch completed his Residency in Interventional Neuroradiology at UT Southwestern Medical Center in Dallas, TX. Dr. Windisch joined Lubbock Radiology, LLP in May of 1997. He is board certified by the American Board of Radiology. He achieved his Certificate of Additional Qualification in Neuroradiology in 1999. Dr. Wolfe completed both his Doctorate of Medicine degree and an internship at University of Texas Medical Branch in Galveston, TX. He completed his Residency in Diagnostic Radiology at Baylor College of Medicine in Houston, TX. 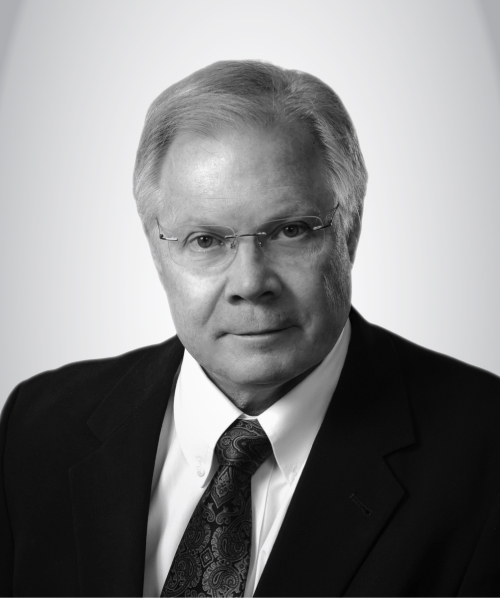 Dr. Wolfe joined Lubbock Diagnostic Radiology, LLP in September of 1995. He is board certified by the American Board of Radiology. Douglas H. Wright, M.D. received his medical degree from University of Texas Health Science Center in Houston, TX. 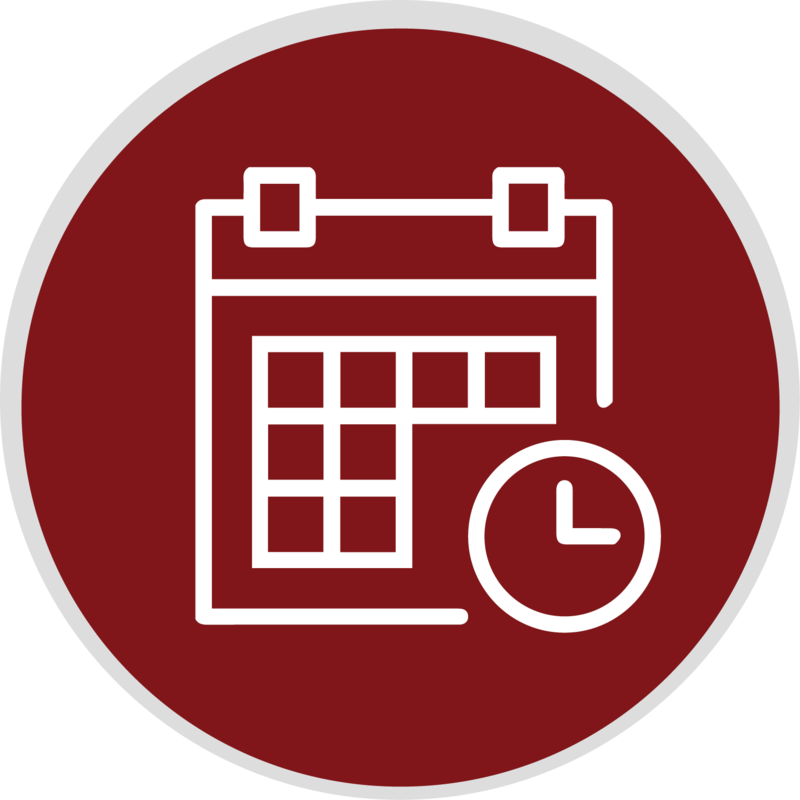 Following an internship and Residency in Diagnostic Radiology at Scott and White Memorial Hospital, Dr. Wright completed his Musculoskeletal Fellowship at the University of Wisconsin in Madison, WI. 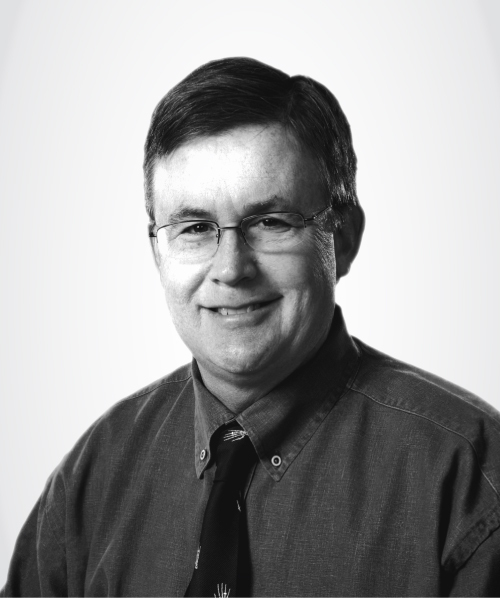 Dr. Wright joined Lubbock Diagnostic Radiology, LLP in July of 1995. 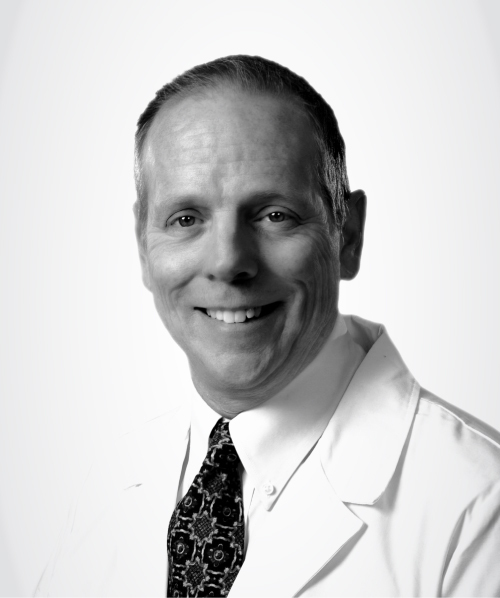 Dr. Ballenger completed medical school at the University of Texas Medical Branch, Galveston, Texas in 2010. 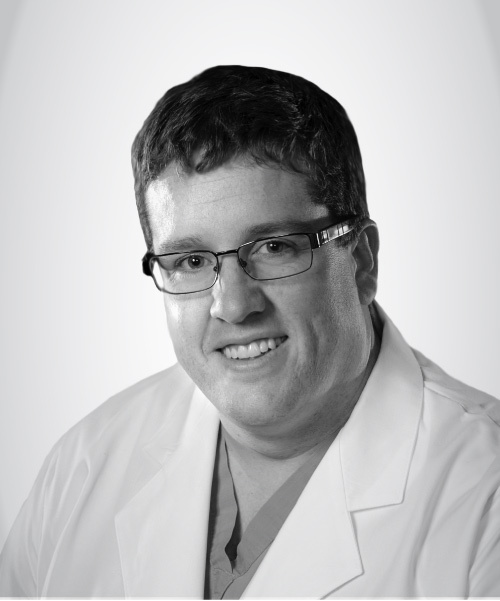 He completed his residency in Diagnostic and Interventional Radiology at Indiana University. Dr. Ballenger joined Lubbock Diagnostic Radiology, LLP in July 2016 after completion of his Body MRI Fellowship at Indiana University. He is board certified by the American Board of Radiology. 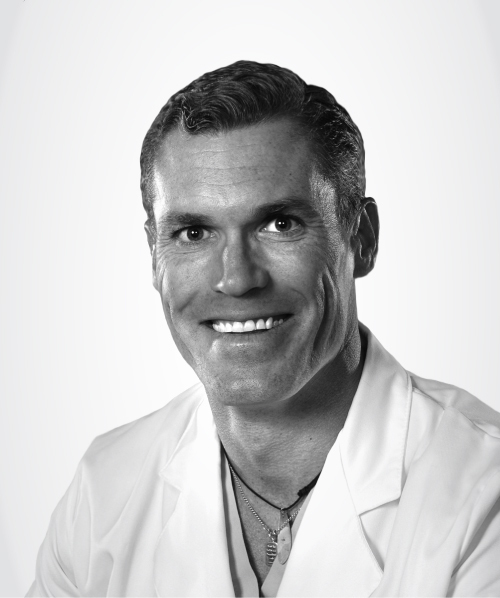 Dr. Winn completed medical school at the University of Hawaii in 1998 followed by his residency at the University of Texas Southwestern Medical Center at Parkland Memorial Hospital in 2003. 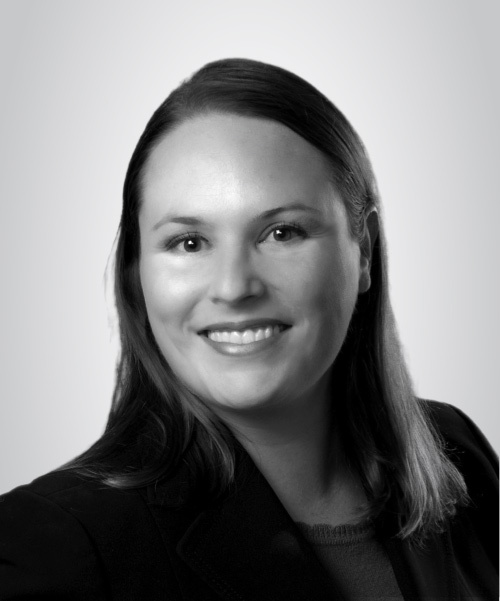 Dr. Winn joined Lubbock Diagnostic Radiology, LLP in November 2013. He is board certified by the American Board of Radiology.